It’s a little-known fact that in addition to being the birthplace of jazz and gumbo, New Orleans is also the birthplace of the cocktail. 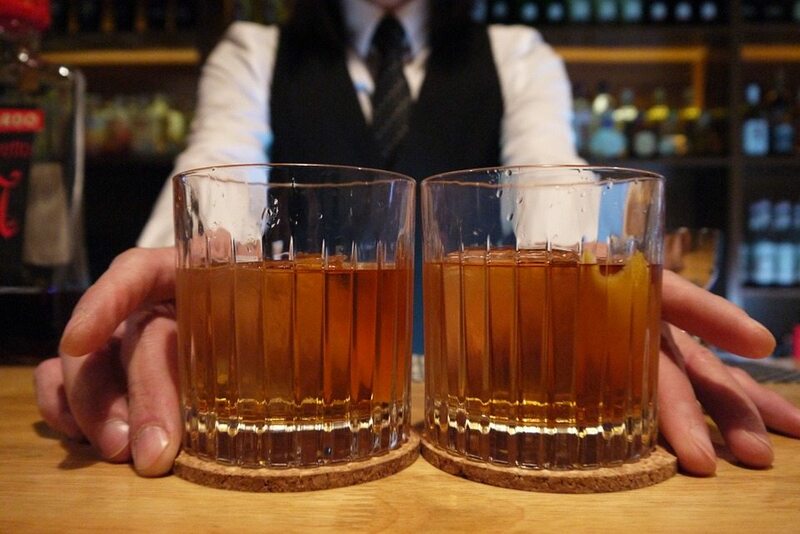 America’s very first cocktail, The Sazerac, was invented right here by Antoine Peychaud in 1838. Since then, there have been countless iterations and variations on mixed drinks, from elegant and understated versions (the French 75) to loud, crazy and over-the-top concoctions you’ll find on Bourbon Street (Shark Attack, complete with toy shark and grenadine “blood,” anyone?). But a few spots near Hotel St. Marie in the Vieux Carre have elevated the art of mixology to new heights. Here are essential French Quarter cocktail spots to sample. The most relaxing nightcaps are the ones you drink without worrying about how you’re going to get home. 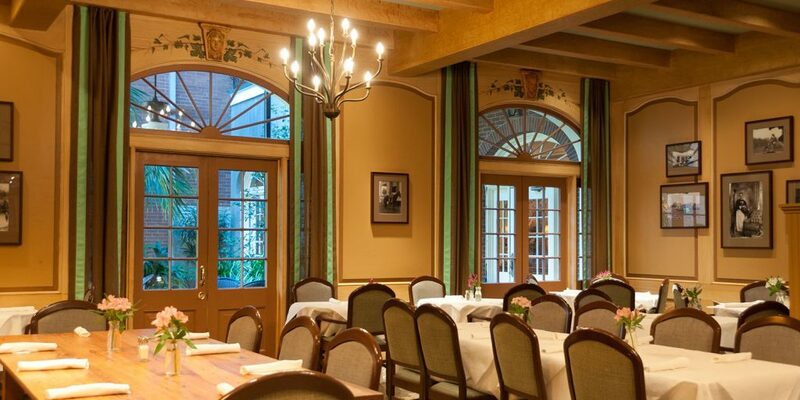 Fortunately, at Vacherie (827 Toulouse St.), you’ll find classic New Orleanian cocktails like Pimm’s Cups and rum punch served in a comfortable, upscale location. Cajun bites complement the menu, and don’t forget to visit the DIY bloody mary bar on Saturday and Sunday mornings. It’s a spicy way to start your weekend. Perched across from Armstrong Park, on the very edge of the French Quarter, Bar Tonique (820 N. Rampart St.) feels miles away from the loud, tawdry neon haze of Bourbon Street. Its candlelit white leather booths juxtapose rough-hewn brick walls, and the craft cocktail list is equally charming. Sample the $5 special each day, or sip a whiskey flight at this elegant-but-down-to-earth local’s bar, and be transported. A pirate reference feels apt for the rum-centric gastropub, launched by noted mixologist Nick Dietrich of Cure fame. As its name suggests, Cane & Table’s (1113 Decatur St.) focus is on rum–that potent, sweet child of sugarcane–and “proto-tiki” drinks. Small and large “rustic colonial” plates round out the experience. 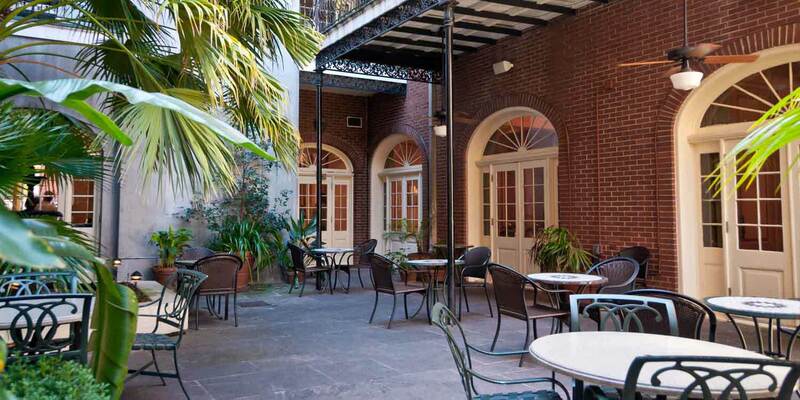 Take your drinks outside to the intimate, weathered courtyard and feel transported to Havana. Attention to detail thrives at this swanky cocktail lounge, which feels reminiscent of a gentleman’s hunting lodge or library thanks to wood paneling, bookcases and soft, deep leather chairs. Not to be missed: the martinis. They’re even served in vintage glassware for the most authentic period experience (because everyone knows those fishbowl-sized “tini” glasses are an abomination). Order a round and a steak, sit back and enjoy the sounds of live jazz. There aren’t many places in the country where you can do that, but fortunately, Bombay Club is one of them. OK, the “purple drank” (aka the frozen Voodoo daiquiri) at Lafitte’s Blacksmith Shop (941 Bourbon St.) isn’t exactly what you’d call a craft cocktail. But the Creole cottage housing the bar, built in 1722, is still worth a visit. It’s one of the oldest buildings in New Orleans, and when you step inside its weathered stone walls, lit only by candles (and the occasional glow of the daiquiri machines), you’ll feel as though privateer Jean Lafitte himself could be among the members of the crowd. This bar is also a good stepping-off point to Bourbon Street. Situated at its quieter end, it’s a way to do Bourbon Street without having to actually deal with crowds, spilled beer and barkers.